ICS 6200 Integrated Communication System is a digital communication system meeting all aspects of internal and external communication, information exchange onboard vessels, offshore installations and to/from onshore operation centres. 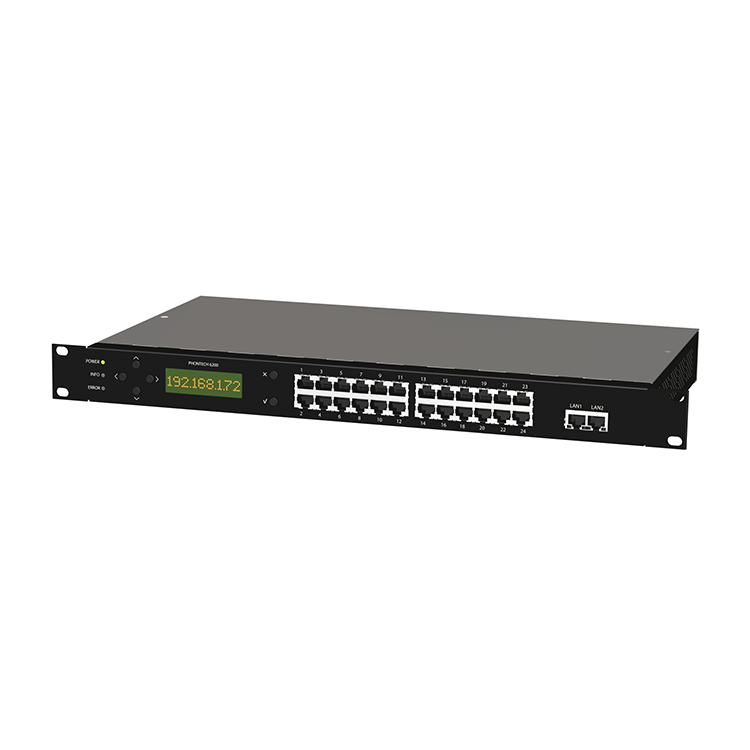 ICS 6200 is compatible with all existing DICS stations available. Thus, ICS 6200 offer a unique combination of analogue, digital and IP based communication terminals.